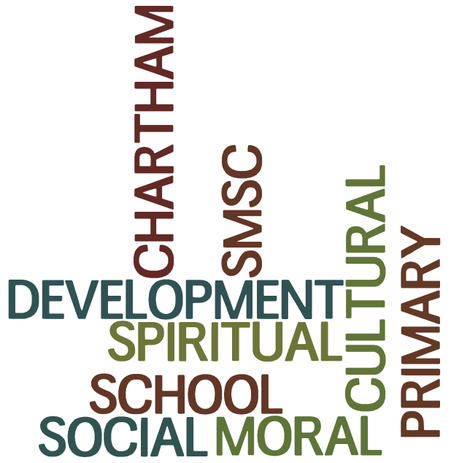 How do we promote SMSC development? All National Curriculum subjects provide opportunities to promote pupils' spiritual, moral, social and cultural development. Explicit opportunities to promote pupils' development in these areas are provided in Religious Education, citizenship and the PSHE (personal, social and health education) curriculum. A significant contribution is also made by our school ethos and key values, effective relationships throughout the school, collective worship, and other curriculum activities. Pupils' cultural development involves pupils acquiring an understanding of cultural traditions and the ability to appreciate and respond to a variety of aesthetic experiences. They acquire a respect for their own culture and that of others, an interest in others' ways of doing things and curiosity about differences. They develop the knowledge, skills, understanding, qualities and attitudes they need to understand, appreciate and contribute to culture.